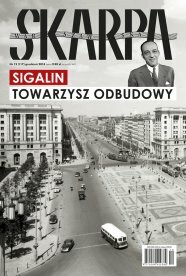 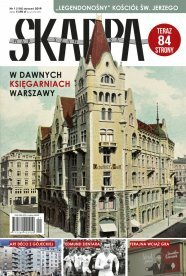 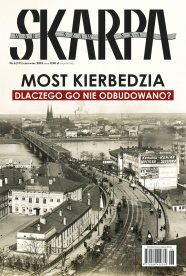 TEMAT NUMERU: PAWILON CEPELII ODZYSKA DAWNY BLASK? 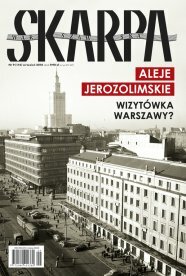 TEMAT NUMERU: CO Z TĄ REWITALIZACJĄ PRAGI? 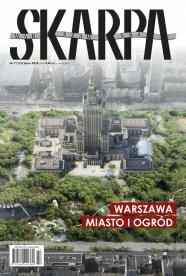 TEMAT NUMERU: PLAC PIĘCIU ROGÓW – WRESZCIE DLA PIESZYCH? 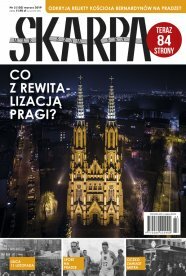 TEMAT NUMERU: ROZBRAT. 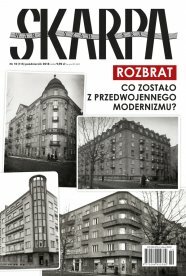 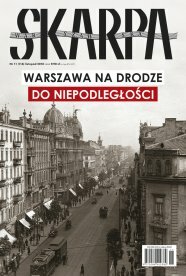 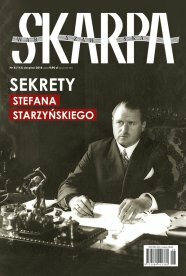 CO ZOSTAŁO Z PRZEDWOJENNEGO MODERNIZMU?